We’re now 34 days away from the 2016 annual running of the Daytona 500 and, if you’re like me, that day can’t get here fast enough. Last year, Joey Logano came away with his first ever Daytona 500 victory in just his 7th year on the pro circuit by edging out Kevin Harvick and Dale Earnhardt Jr. for the win. Several things are changing for this year’s running of the storied event – often dubbed the Super Bowl of auto racing – and one of the most prominent differences has to be a race lineup that doesn’t include the name, Jeff Gordon. 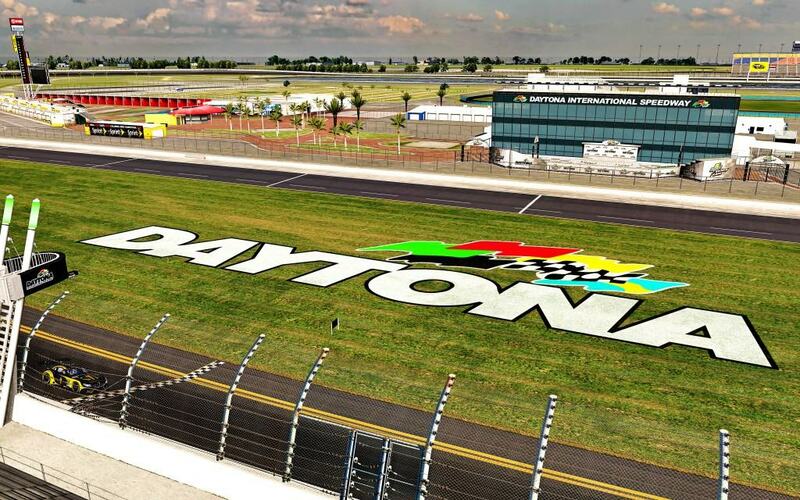 Continue reading NASCAR SCS: Daytona Track Changes, Chase Elliott Gets #24 at Speedway Legion.